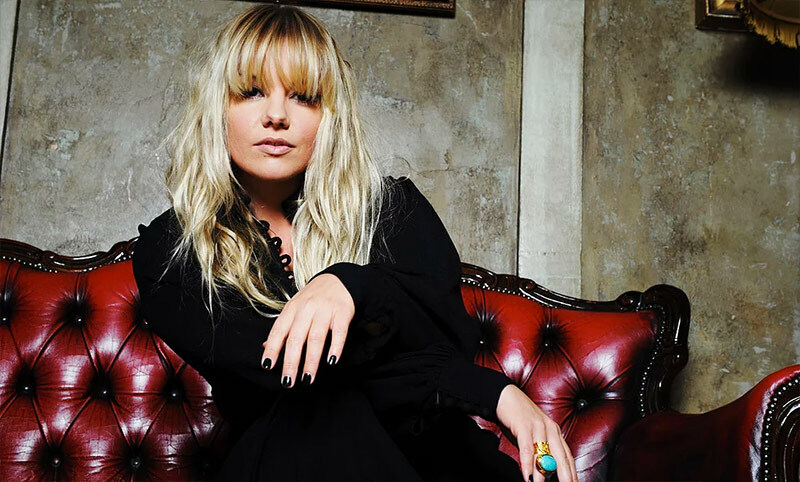 Booking Goldierocks will cause a storm at your special event! We are a booking agent for Goldierocks, and can arrange for her to perform for your guests. Goldierocks, AKA Sam Hall, is an international DJ and broadcaster with a celebrity following that includes Madonna, Giorgio Armani, Richard Branson and Jade Jagger (Sam has performed exclusively for them all). Goldierocks’ weekly global radio show ‘The Selector’, legendary to those in the know, goes out to a staggering 44 countries; from Vietnam to Russia to Palestine, with Georgia and Libya being the most recent additions to the list. 2016 saw Goldierocks become the ‘face of dance music’ for Capital FM presenting The Capital Weekender with Ministry of Sound every Fri & Sat night from 10pm in the mix broadcast nationwide across UK on FM to 8 million listeners. Sam also launched her own weekly independent, specialist mix show ‘IO Project’ on Pioneer DJ Radio. Alongside Rob Da Bank, Goldierocks co-hosts Bestival FM, broadcasting every Thursday 14:00 (GMT) on Soho Radio. In addition to radio, Sam performs at a multitude of festivals worldwide including Bestival, Secret Garden Party, Latitude, Ibiza Rocks, Burning Man and Lake of Stars to name but a few. Contraband is the UK’s top booking agent, with affable, knowledgeable account managers who guarantee you the best deal possible. Contact us today if you would like to book Goldierocks to be the headline of your event! We as your booking agent are more than happy to help you create the most memorable moments with Goldierocks.